Well, the last few months have been chaos for my wife and I, but I figured this post was past due and I needed to carve out some time to get it written. Anyways, let’s start the introduction! We are Wella and Justin Jay, or the Jays! Both Wella and I served four years in the US Army, both having deployed to Afghanistan. 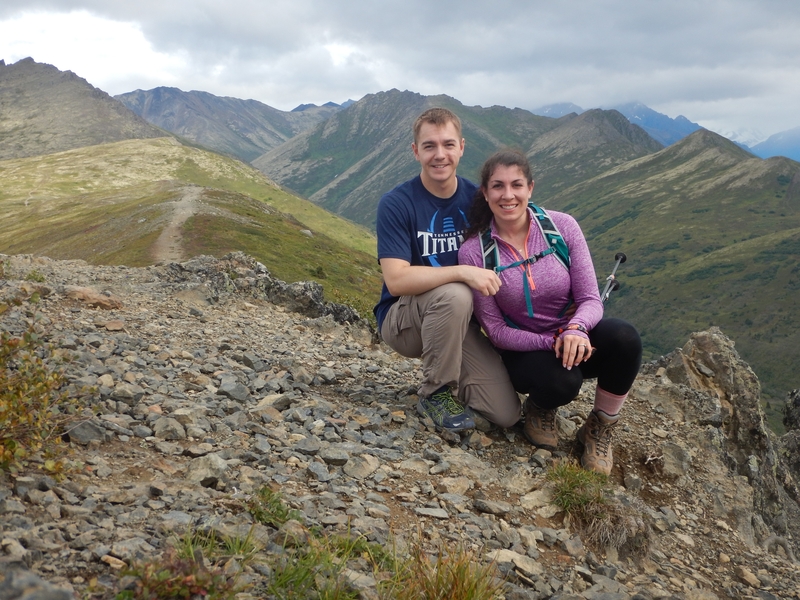 We were stationed in Alaska for the entire duration of our time in the Army, and loved it so much we decided to make it home! Shortly after transitioning from the Army, we both began our civilian careers. Though we both enjoyed our respective workplaces, we determined that this transitional phase would be the perfect opportunity for a thru hike. This was mainly because we discovered we needed more time to transition to the civilian sector, as it was a huge change of pace for us. In Spring of 2012 I was drooling over Appalachian Trail forums and news, excited for the prospective thru hikers (and only a little jealous) when I found an interesting article. It was written about Warrior Expeditions, an organization that sponsored Veterans for Appalachian Trail thru hikes. The program would provide Veterans with the necessary equipment and community support to “walk off the war” similar to Earl Shaffers journey. My interest was piqued, but it was only a dream as I was about to enter into my four year contract with the Army. Having remembered Warrior Expeditions from 2012, my wife and I applied for the 2017 AT Thru sponsorship. We knew that it had gained significant popularity over the years and that the odds were pretty slim. That is why we were incredibly surprised to learn we were selected to represent Warrior Expeditions for their 2017 AT Thru! What are your plans until you hike? We recently departed Alaska after quitting our jobs, and intend on doing several shakedown hikes to get in the right mindset for our thru. The last year has been very turbulent but we are ecstatic that our grand adventure is finally within reach! Thank you Gypsy J! We hope we can meet you too! Thank you David! Glad to see fellow Aladkans here! Thank you both for your service! Best of wishes for your hike, I will be thru hiking in 2017 doing a flip flop NOBO starting in April in Tennessee hope to see you out there. Thank you for your support! 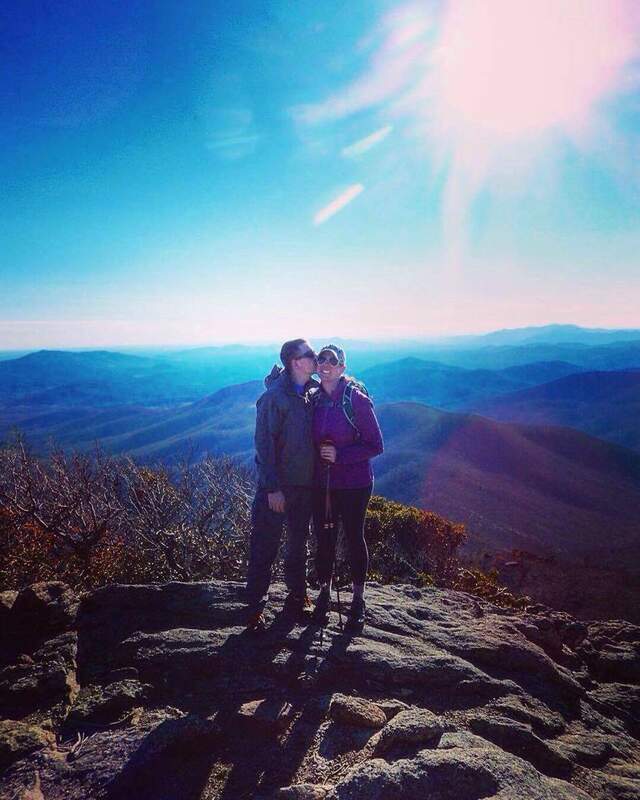 That is an awesome thru hike itinerary, hope we get to see you as well! When and where are you starting ? I am stating April 11 at Springer but may end up with a flip flop. I hate crowds. My son served two tours in Afghanistan and was a Navy spouse for 25 years. Bless and keep you both. Hope to see you on the trail. I apologize for the delay in responding to you! We are beginning at Springer in mid-March. I cannot blame you for wanting to avoid the crows – Judging by the ATC hiker statistics it looks to be as busy as ever! Thank you for your well wishes and we hope to meet you on the trail!